Karting news and photos from the open wheel racing division of the motorsports ladder. SKUSA has announced a Karting of Fame was inductee’s coming as soon as November 8th. Longtime SKUSA President Tom Kutscher made the announcement late last week. This is big news in the karting world. Reigning Indianapolis 500 winner and Verizon IndyCar Series rookie of the year Alexander Rossi has partnered with his first karting coach, Matt Jaskol. 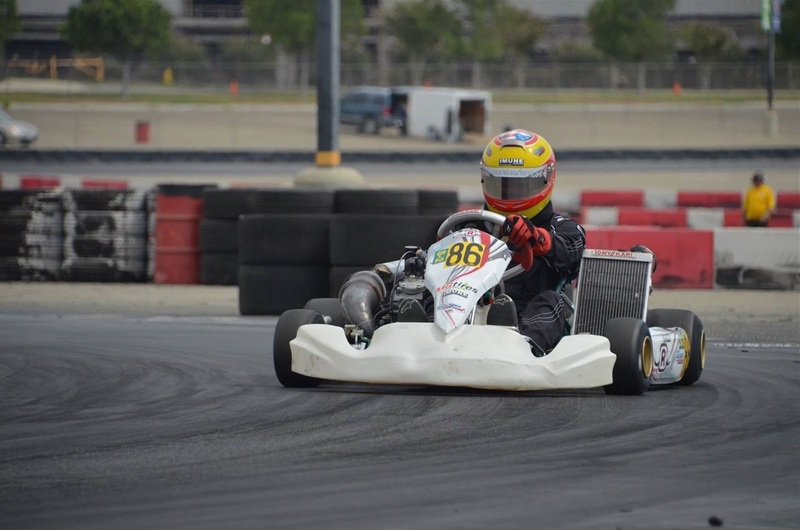 They are prepping to race for Italian team Factory CRG in the 2016 SKUSA SuperNationals. Ryan Heaver received and invite to the Maxxis Nationals due to his previously awarded National Championship. 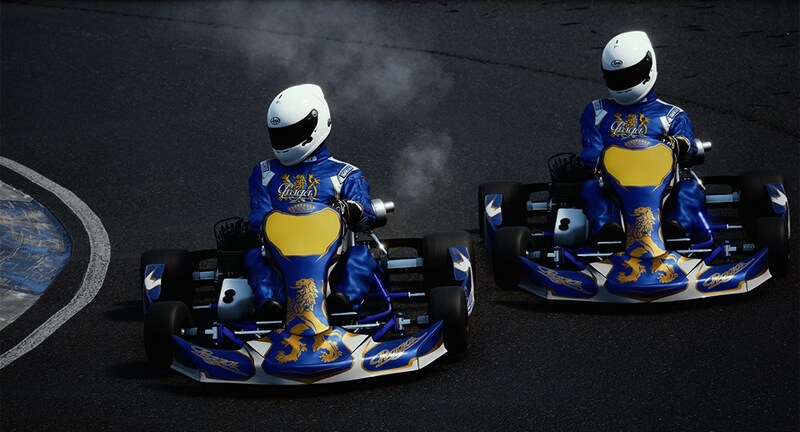 KartKraft offers no suspension, no downforce, no seatbelts; this is real kart racing game. View the karting game screenshots and video below. Sharpen your race craft as 30 other drivers hustle to get past and steal the checkered flag. 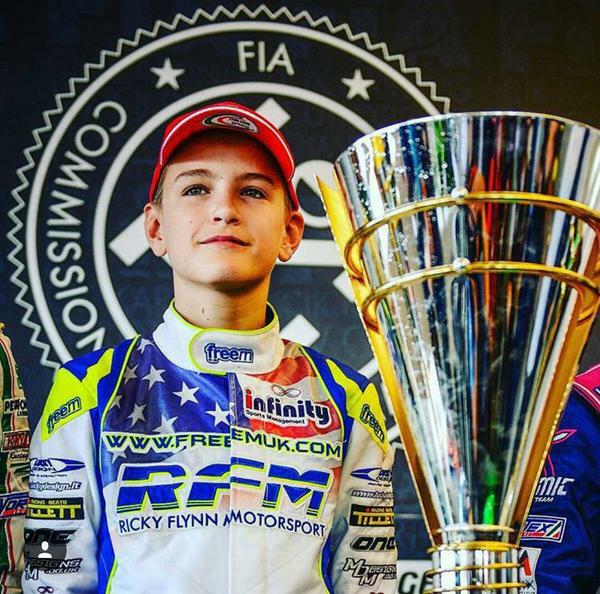 Logan Sargeant is an American karting driver who recently claimed the 2015 KFJ World Championship. He was born in the United States and currently goes to school in Switzerland. American-born Logan Sargeant marked his name in history as he was crowned the first American 2015 KFJ World Champion since 1978 at La Conca on Sunday. Adkins Raceway Park was built over 50 years ago in Port Washington. 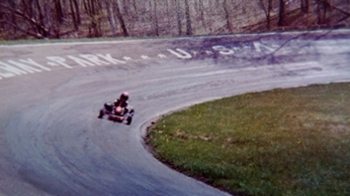 It once hosted many national karting events. 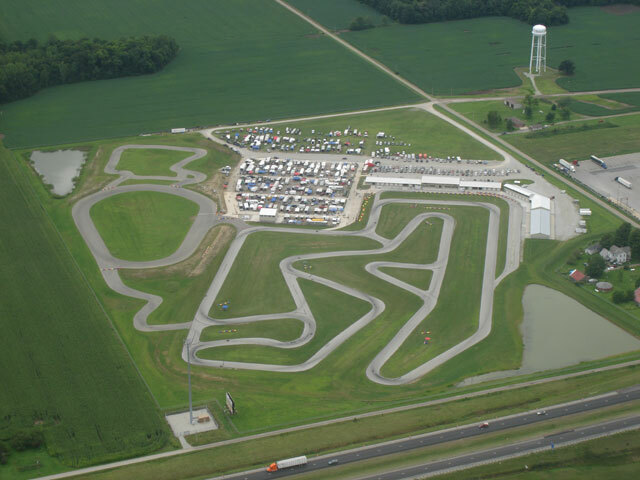 The track foundation was laid down by the late George Kugler, who was the founder of the World Karting Association. Dan Wheldon Pro-Am Karting event details have been announced. Scott Dixon, Sarah Fisher, Ed Carpenter and Sebastian Saavedra are among the drivers who have committed to participating in the third Dan Wheldon Memorial Pro-Am Karting Challenge at New Castle Motorsports Park in Indiana on Sept.
Kol Bailey currently races with Cliff Kujala and the Pure Karting Racing Team. Jake Craig is an American kart racing driver from the state of California. 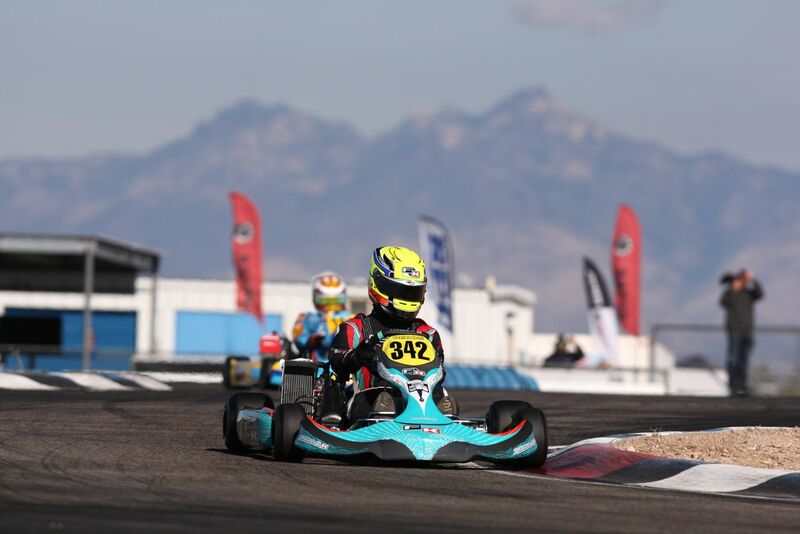 Jake Craig was crowned the SKUSA Pro Tour series champion in 2o14. He picked up two wins and four top 5 finishes in route to claiming the TaG Senior championship.